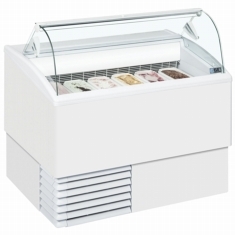 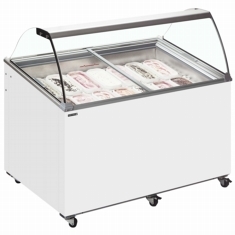 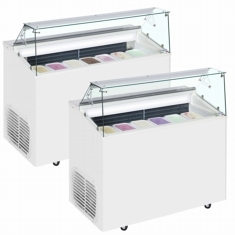 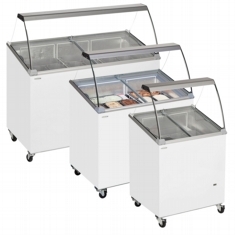 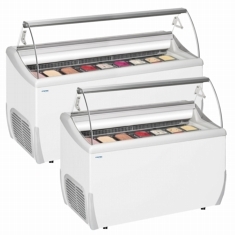 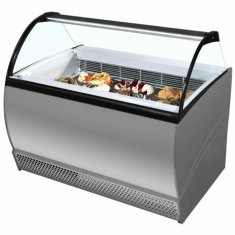 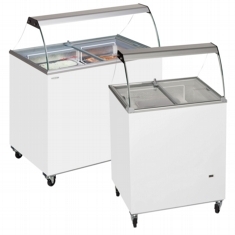 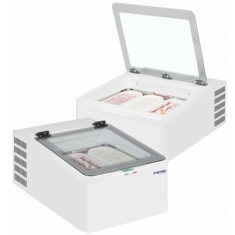 A wide range of some of the best scooping cabinets available, ideal for displaying and serving ice cream at the correct temperature. 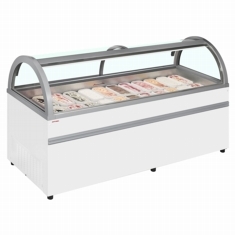 Everything from a 2 napoli pan cabinet up the the giant 22 napoli pan Boston unit. 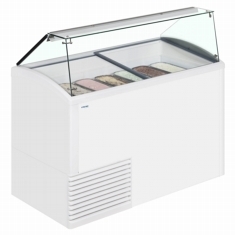 Many come with under storage as standard.